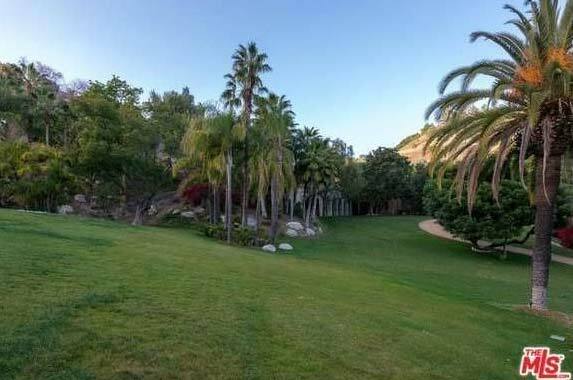 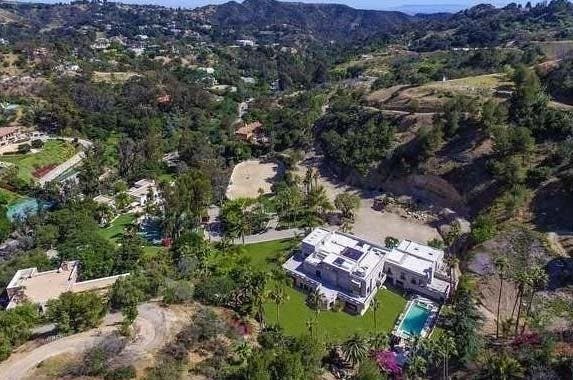 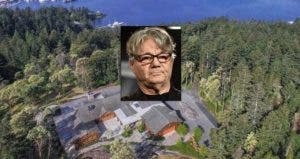 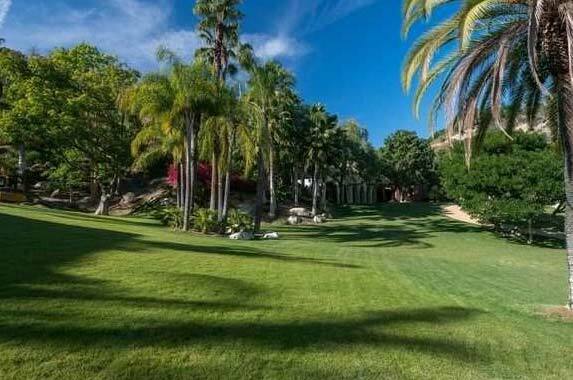 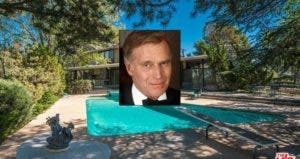 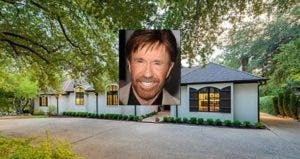 If you’ve got $85 million to spare, you could find yourself singing “I got you, babe!” to Cher’s gorgeous former estate. 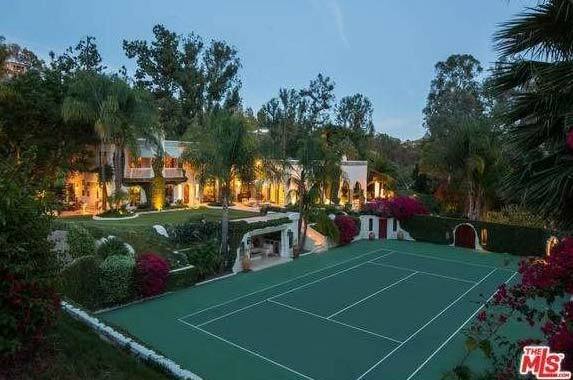 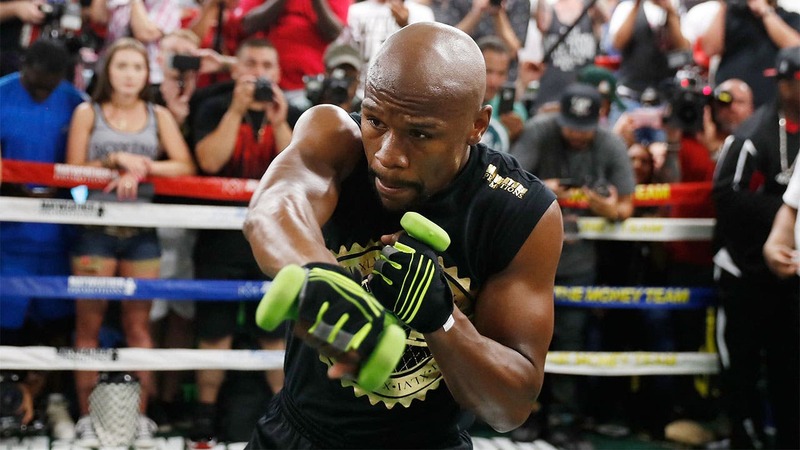 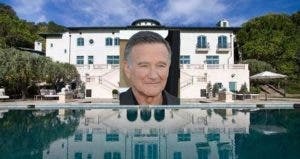 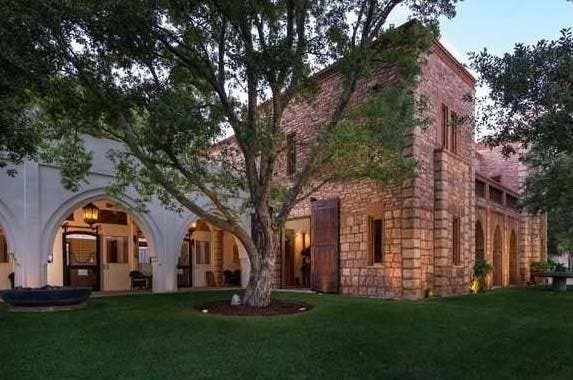 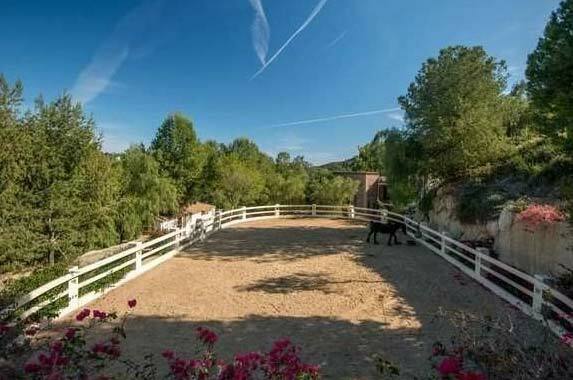 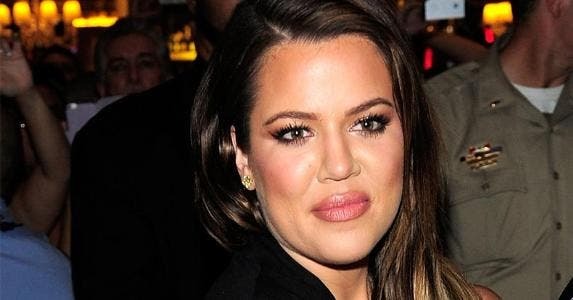 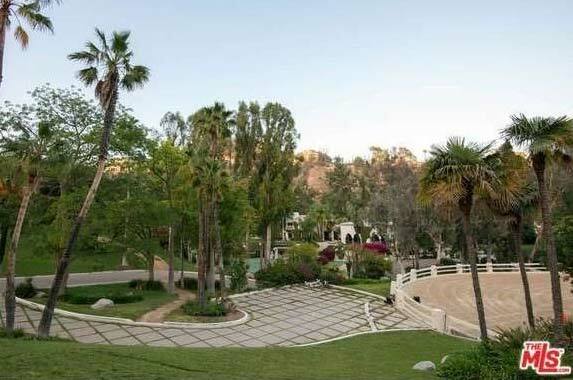 The 16-acre compound, which has quadrupled in size since Cher owned it in the 1980s, features a 20,000-square-foot main house, 7,000-square-foot Moroccan guest house, a 2-bedroom stable suite and a tennis court. 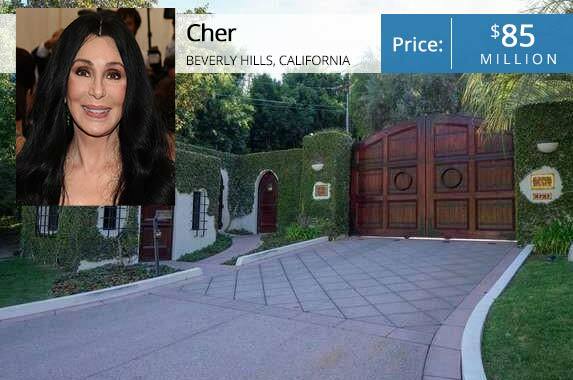 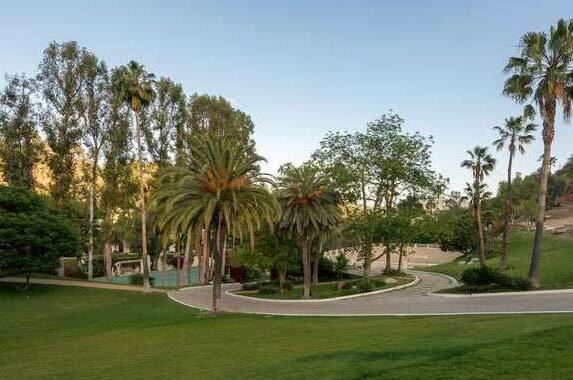 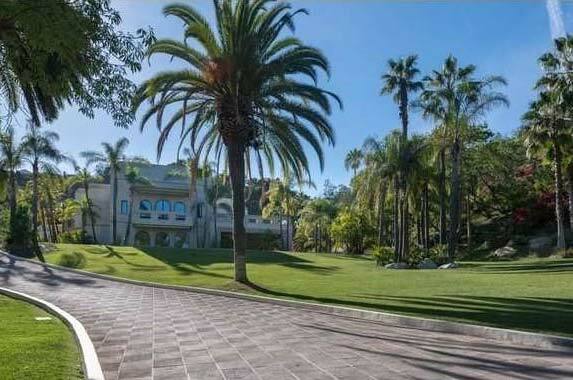 Cher sold the property in 1988 to comedian Eddie Murphy.